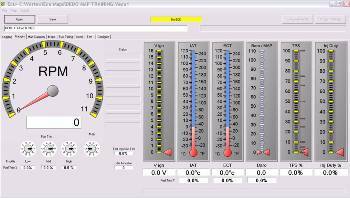 Vortex develops software for programming both our CDI and ECU products. NOTE 1: If you wish to program either Vortex ECU or CDI please order the "PROGRAMMING KIT" which includes the USB Cable and the ECU Software in one kit. 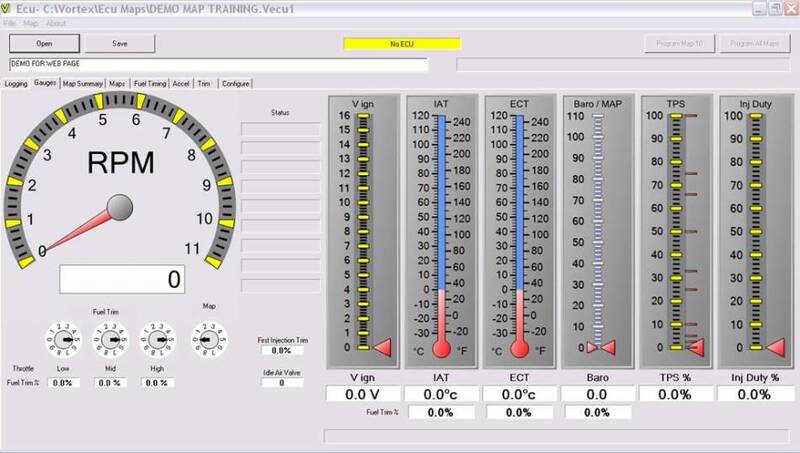 NOTE 2: The ECU Software requires individual BASE MAPS for each model bike to be programmed. Each BASE MAP ordered is also associated with 9 VORTEX MAPS that are locked and not viewable. Map 10 in the set is unlocked and is the base map for that model. This base map is closely associated to the std ECU maps.